at least no one will mind if this tool has been abused. And your THIRD serve is beer. in soviet russia drinks serve u!!!! 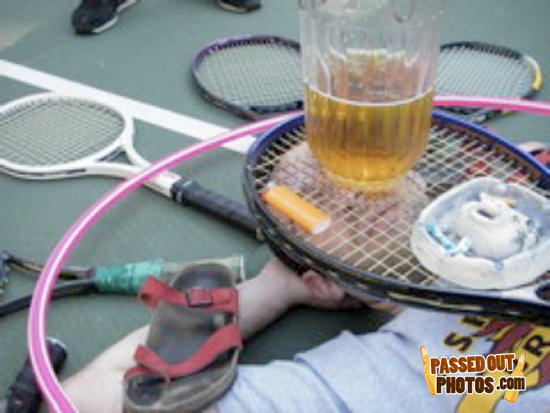 why someone would drink at a tennis court? anyone else think this one's fake? Why did Hitler try to take over the world?